The Crown at Bray – Heston Blumenthal's The Crown at Bray, serving modern British pub food with a focus on seasonal ingredients, in a friendly traditional village pub. We thrive on bringing people together through food and drink. That’s why when the opportunity to take on The Crown at Bray in 2010 came around, Heston jumped at the chance. 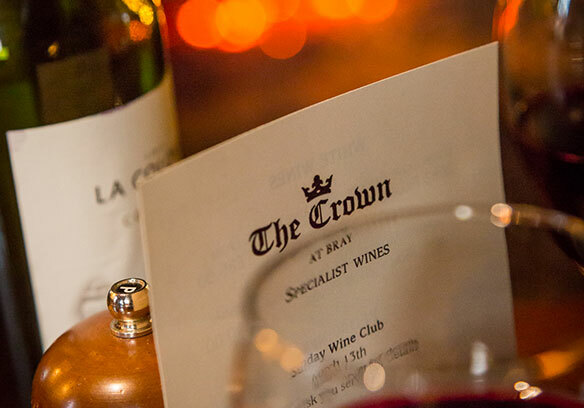 The Crown serves simple yet perfectly executed traditional pub food and a crowd pleasing selection of drinks. Quality is a top priority. While our offering naturally evolves with the seasons, Crown favourites such as the Beer Battered Fish & Chips, Irish Hereford Beef Burger, and ‘Trug’ of Baby Vegetables will always have a place on the menu. All of our food is carefully considered and responsibly sourced. 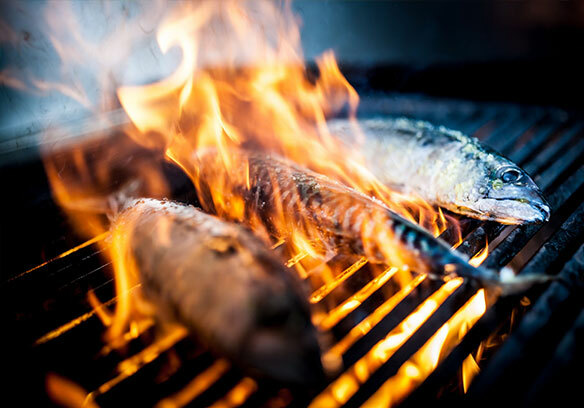 Head Chef Matt Larcombe and his team are committed to delivering the highest quality dishes. Explore our food, charming courtyard, roaring log fires or expansive garden – in our gallery.